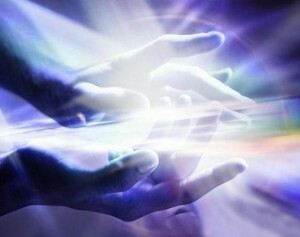 I am available by arrangement for one to one energy healing sessions. 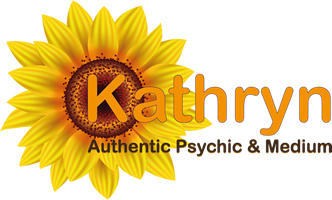 I am a fully accredited healer with The British Healing Alliance. Can help with acute (injuries) and chronic problems i.e. headaches, ME and depression. Removes energy blocks and adjusts the natural chi energy flow of the endocrine system helping bring your body into balance and harmony thus promoting natural wellbeing. Helps increase vitality and energy levels. Helps with deep relaxation and aids the body in releasing tension and stress.